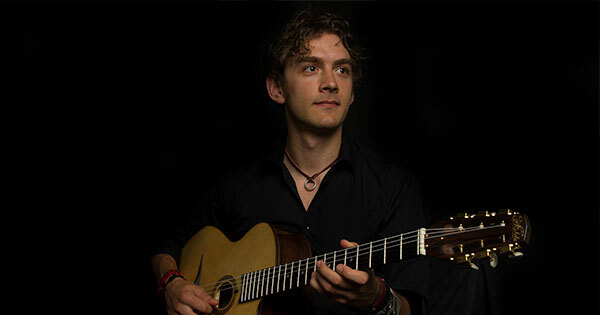 Internationally renowned guitarist Remi Harris, who has appeared at The BBC Proms with Jamie Cullum and performed at Buckingham Palace will perform at the Fold Theatre in Billericay on 28 April as part of a three month nationwide tour of the UK & Ireland. 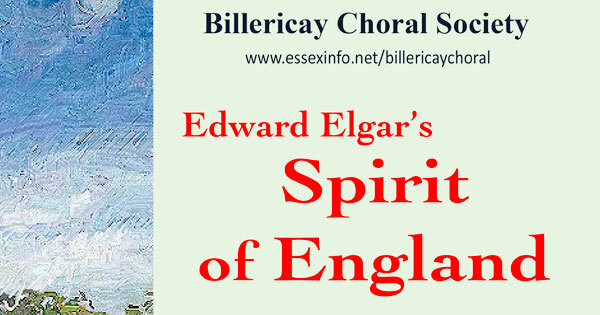 Billericay Choral Society’s first concert in 2018 sees them present Edward Elgar’s “Spirit of England”, plus patriotic songs at the United Reformed Church. 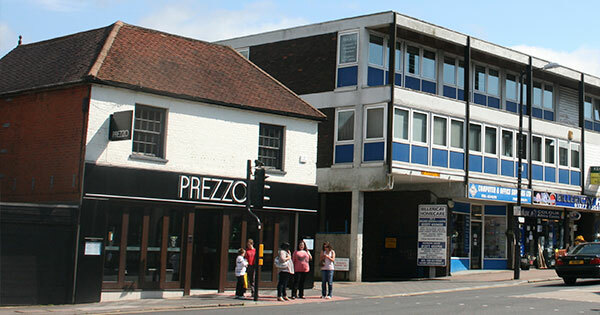 Article by The Enquirer: This is the shocking footage taken on Billericay High Street last night, outside of Pizza Express. 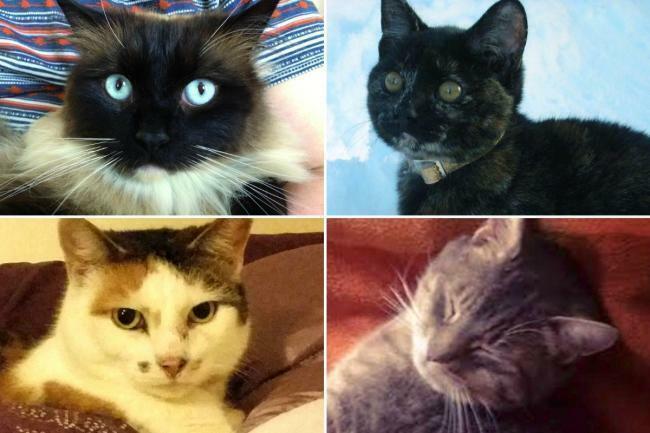 Article by Christine Sexton: Pet owners have been warned to be on alert for anyone acting suspiciously around animals after the notorious cat killer has struck again in south Essex. 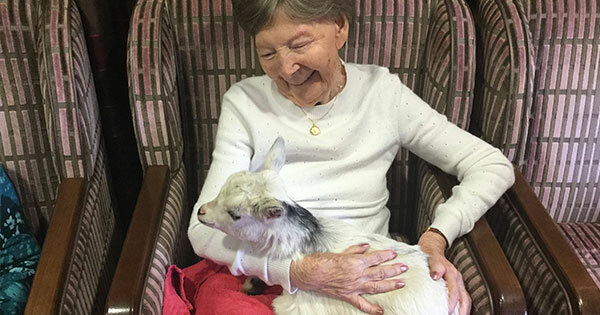 Baby pygmy goats and chicks visited a Billericay care home on Wednesday afternoon to give residents the chance to hold them and find out more about the animals. 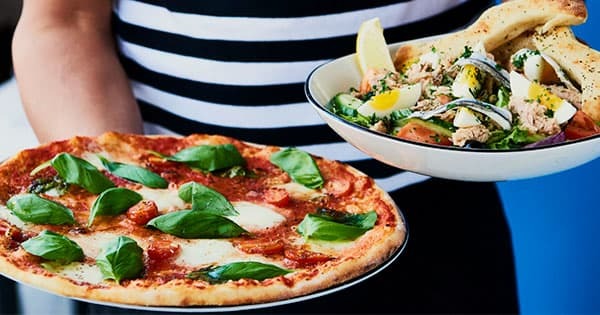 Article by the Echo: Three Prezzo restaurants in south Essex are expected to remain after the chain announced the closure of almost 100 restaurants. 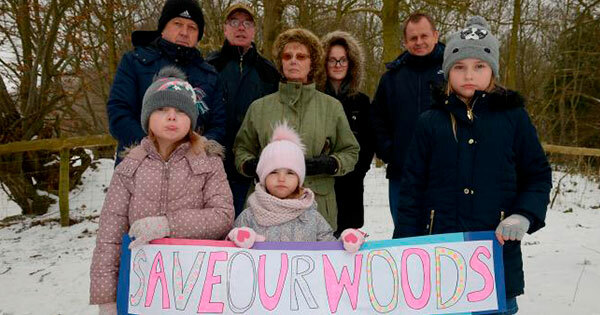 Article by Emma Robinson: Worried residents have called on councillors to throw out plans to build a road though ancient woodland, which would lead to 300 homes. 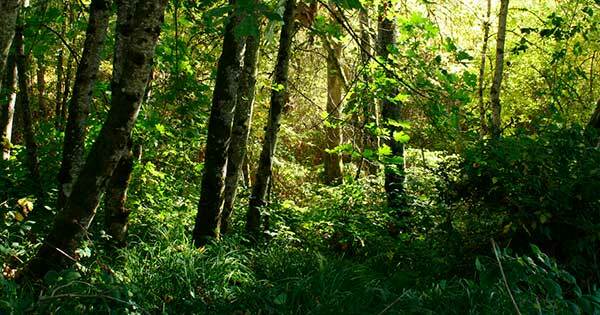 Basildon Council has agreed to put a tree preservation order on some woodland after reports residents were extending their back gardens into the wood without permission. 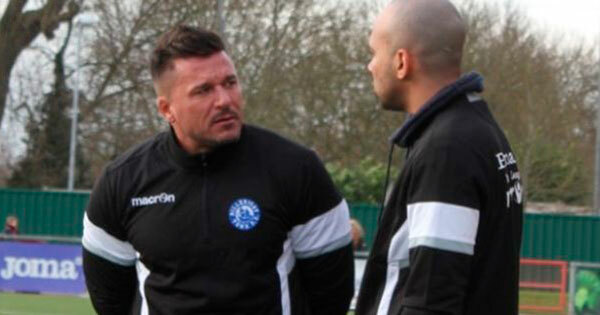 Article by Tommy Wathen: Billericay Town owner Glenn Tamplin has stepped down as joint-manager of the club following a 5-2 defeat to Wealdstone at The AGP Arena. 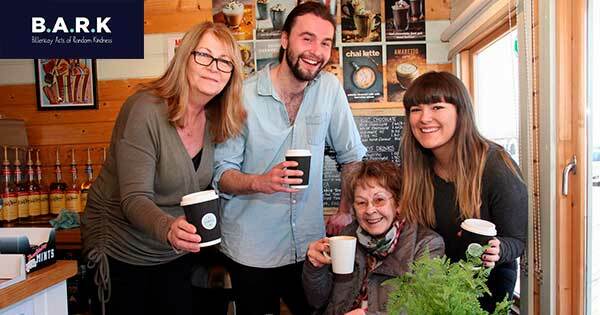 A coffee shop showed the power of a small act of kindness as it offered out free coffee to its customers. 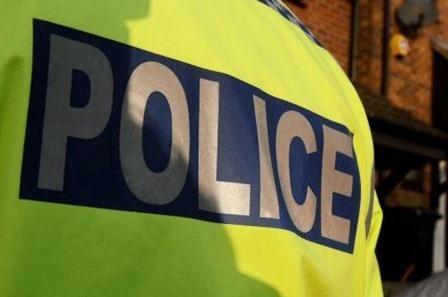 The Enquirer: We are appealing for witnesses to a robbery in Billericay High Street this morning, February 19. 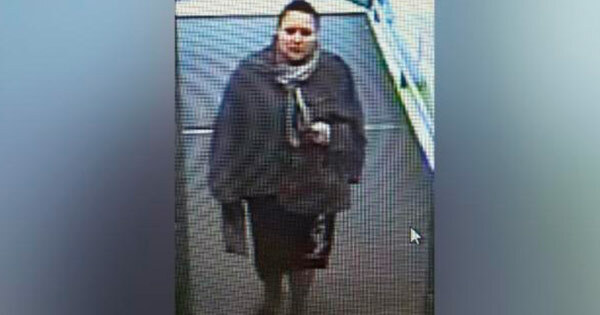 Woman has purse stolen while shopping in Billericay Waitrose - do you recognise this woman? Article by The Echo: A woman has had her purse stolen while shopping in Waitrose.